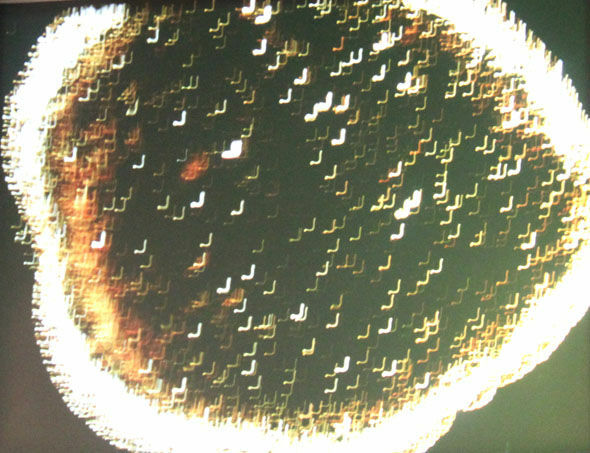 Francine Blake insists she captured this picture of a UFO hovering over a circle and years of research has shown the intricate patterns can appear within seconds. 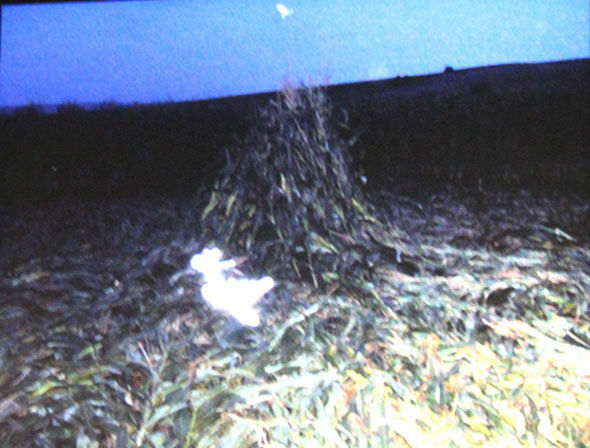 Mrs Blake, who moved to the south west of England to study the phenomena from her native Canada 28 years ago in 1987, also claims to have photographed strange lights and orbs within west country crop formations. 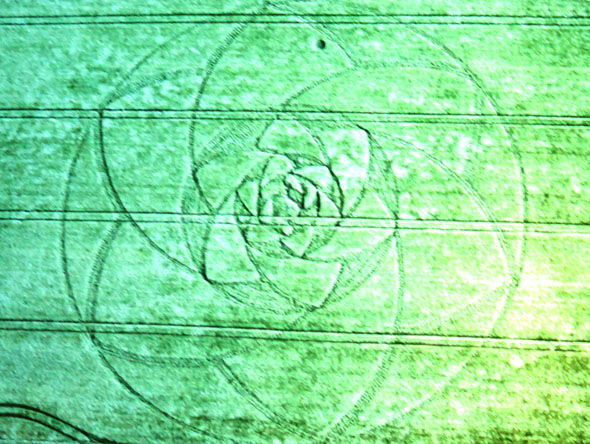 Crop circles – allegedly made by landing UFOs – have been widely considered one of the world’s biggest paranormal hoaxes since 1991, when hoaxers Doug Bower and David Chorley were filmed showing how they made many of the reported corn field patterns discovered across the UK. The two said they simply used wooden planks and rope to flatten corn in a circular fashion. The pair started the tomfoolery in the 1970s to tease locals who believed in UFOs. In the latter half of the 1990s more “circle makers”, who tried to out do each other with the most complicated designs, emerged. But despite the hoaxers outing themselves just four years into her research, Mrs Blake refuses to believe they could make the “highly geometric” patterns she has documented and claims one highly intricate formation appeared in just “four milliseconds”. 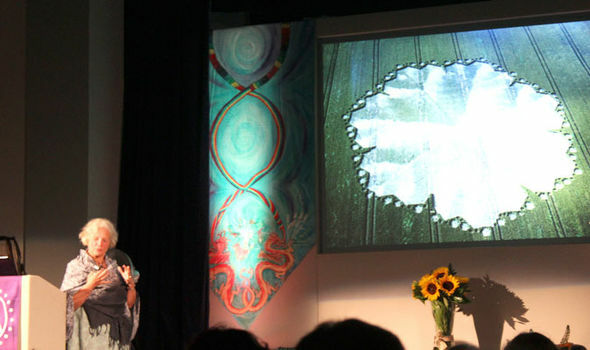 Speaking at the 25th annual Glastonbury Symposium, an event which started to look at the crop circle subject and now covers other new age issues, she claimed to have “scientifically proven” the composition of soil, water, and even the plants, were chemically changed during a crop circle formation. Mrs Blake, from Devizes in Wiltshire, claimed a “burst of energy”, which she believes can stop cameras, compasses and even helicopters from working, was responsible for forming the patterns. 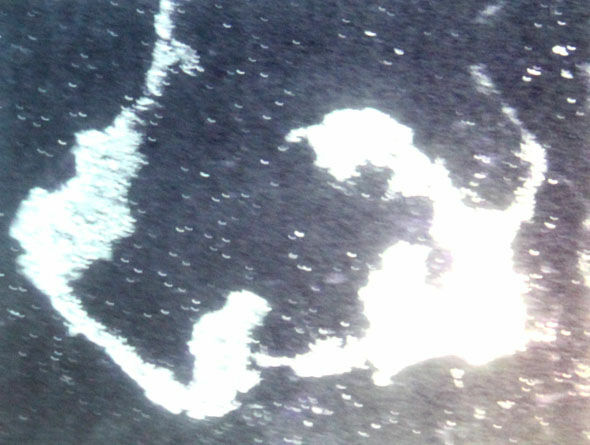 Discussing a 1991 half-mile long serpent-shaped formation, she said: “It affected our camera equipment. All the film was washed out. Mrs Blake said although croup circles filled her with wonder, their power could be unsettling, and being in one could leave people feeling faint or sick. 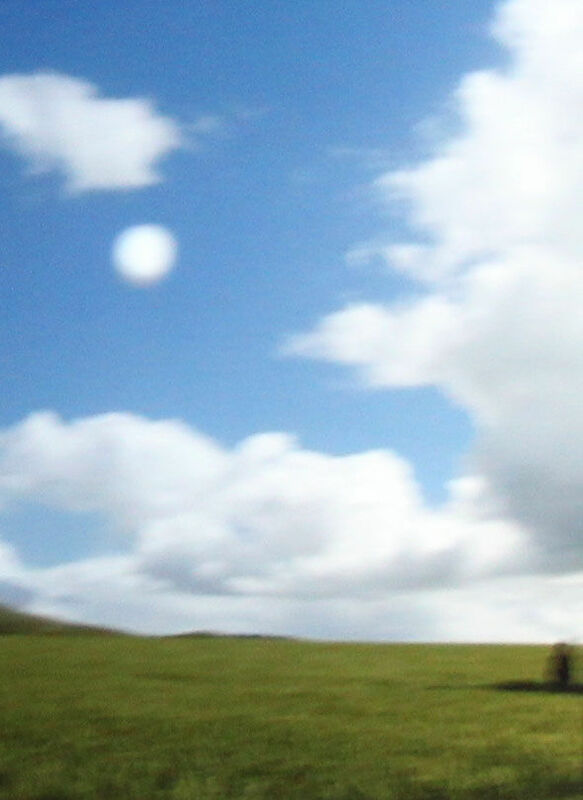 She revealed a photograph of a UFO hovering above a formation plus others which showed strange orbs of light or other anomalies. She said: “The UFO was there. The camera cannot have prejudiced it took a picture of what was there. “These other orbs and lights have appeared on the camera. 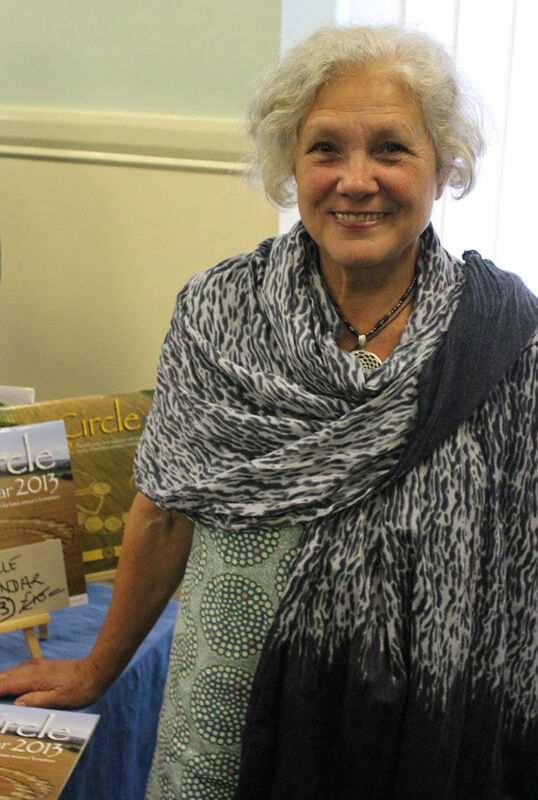 “We had a compass in one circle and it was just going round and round and going the wrong way. She claims to have carried out a series of scientific tests on the crops, soil and even water that has been in contact with a formation, in some cases sending samples to university laboratories and Defra’s predecessor. 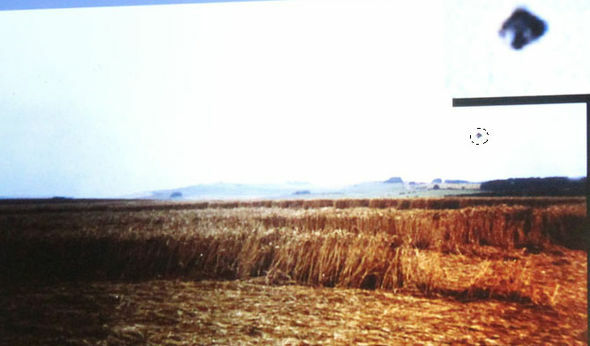 She said: “In a crop circle the wheat is not broken, it is lying down. It reflects the light differently. If you look at this picture of the inside of the wheat in one from the field that was not in the formation, and then this one which was affected. 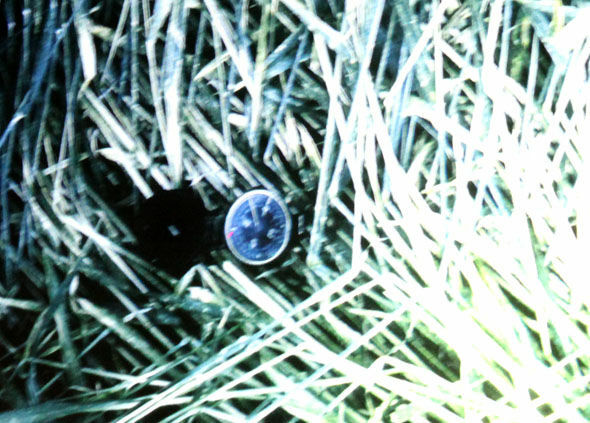 Other bizarre claims included that the composition of soil had been shown to be different from a crop circle area to that in the rest of the field. 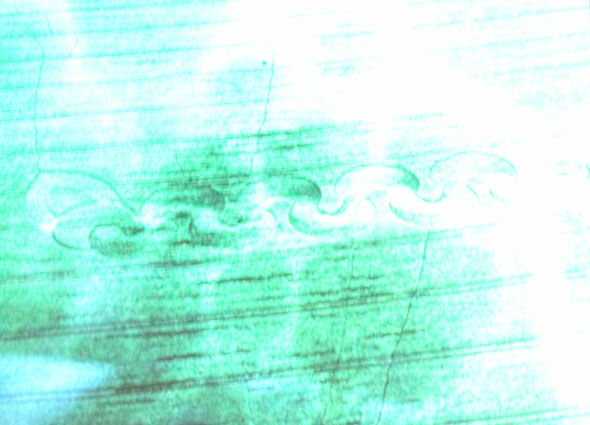 Also that if water were brought into the formation area, a pattern similar to the crop circle would form in the water. The UFO was there. The camera cannot have prejudiced it took a picture of what was there. 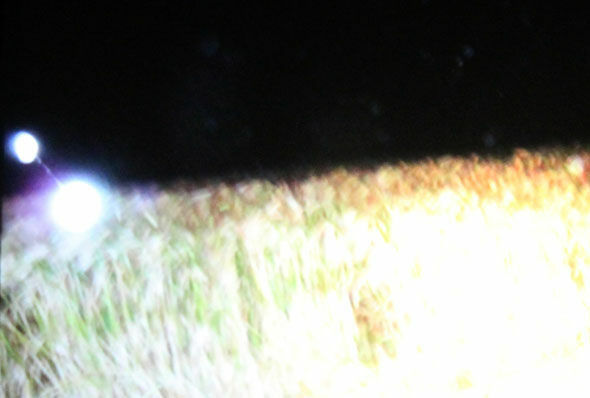 These other orbs and lights have appeared on the camera. 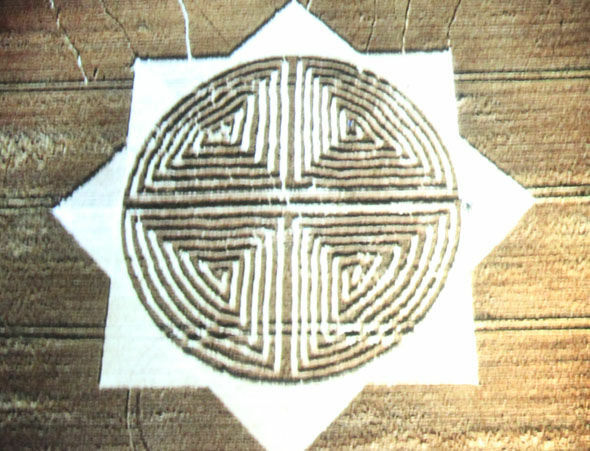 Mrs Blake claimed to have evidence of occasions when the most intricate patterns were formed during g daylight in a matter of seconds, meaning they could not have been done by a “faker”. 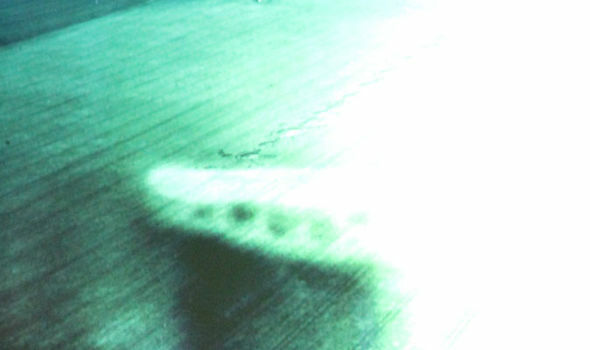 She said: “Not everyone believes (in crop circles being paranormal). They have been debunked tremendously. “People try to do it as a prank, but it takes a lot of time and preparation it takes a couple of days. 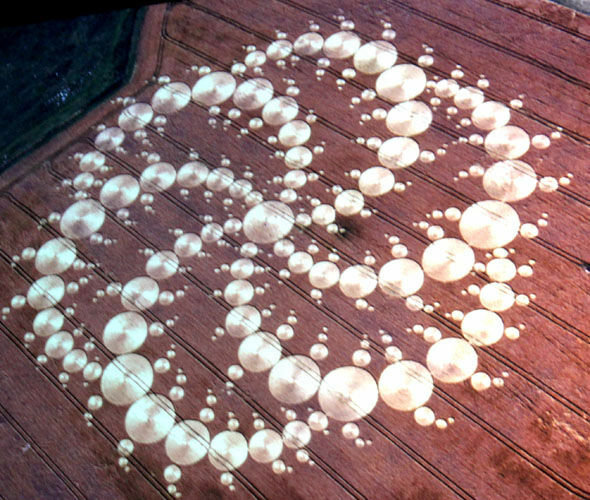 She claimed on July 7 2007 an intricate designate of 409 circles had appeared in 4 milliseconds. The pensioner told of the appearance of an infamous 1996 formation in a field south of Stonehenge. 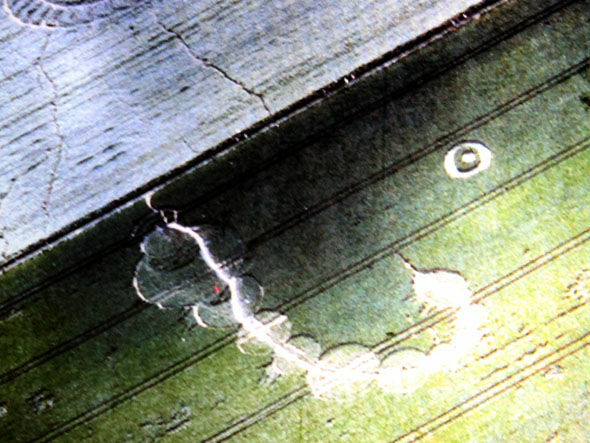 She said: “A very angry farmer came over and said he had gone to the other end of the field at 5pm and just come back 30 to 40 minutes later and he had been hit by “another crop circle”. The man was so livid, she said she suggested he charge people £3 each to view the formation. The farmer reportedly took more than £30,000 from visitors. Most remain convinced the circles, which stall appear today worldwide, are the work of pranksters. 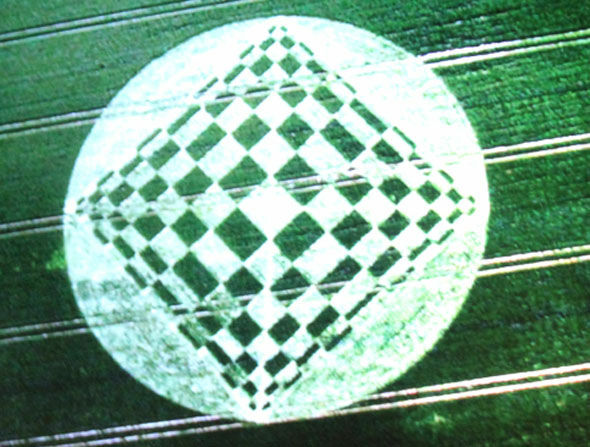 Nick Pope investigated UFOs and crop circles for the Ministry of Defence and is convinced the wheat field patterns are man made. He said: “It was soon clear to me that while these patterns were often stunning and intricate, they were made by people. It is unlikely his stance will deviate Mrs Blake, who has a sideline in trips to sacred sites and crop circle calendars, from her position. 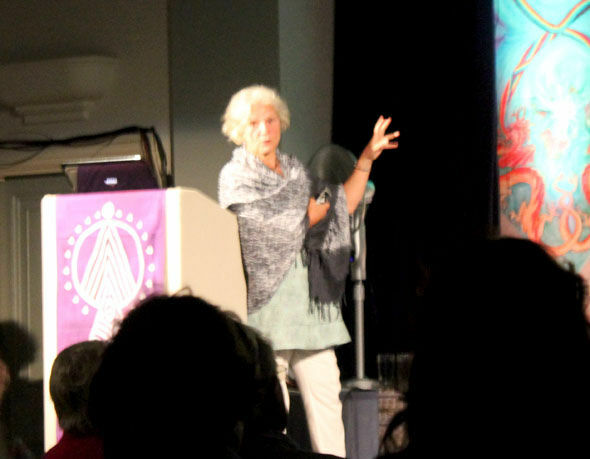 She claimed crop cycles had been recorded back into worldwide ancient history, with at least 9,000 mentions in ancient documents, from areas as widespread as the UK and Africa. But in Middle-aged Britain people had been reluctant to speak about it for fear of being labelled a witch. 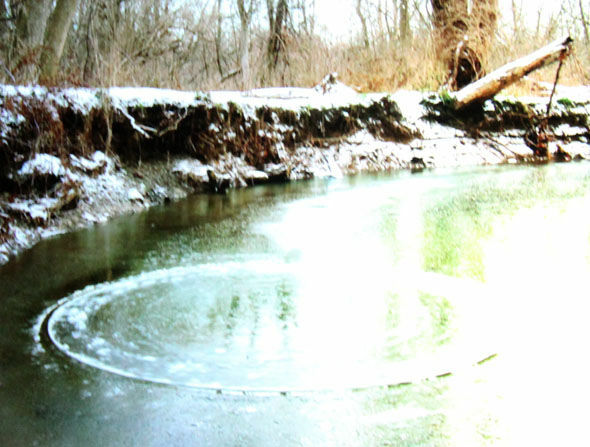 She also said “circles” could appear in other material, not just crop fields, such as on snow and ice. 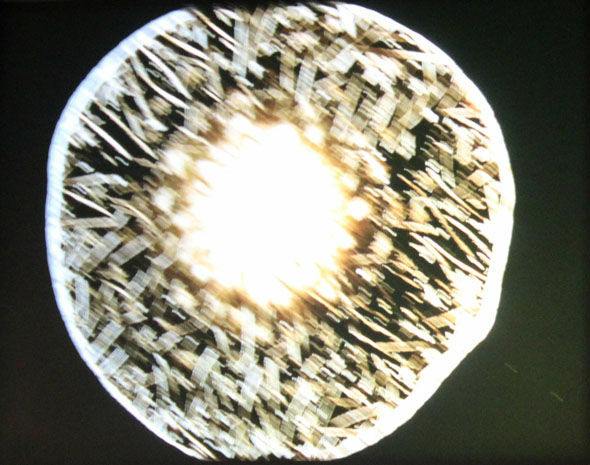 In 2004, Mrs Blake said one extraordinary formation discovered in Wiltshire predicted a new era for the solar system would begin in 2012. It is not clear if anything of any significance took place.